As a budding makeup artist and beauty blogger, the highlight of my year is always The Makeup Show New York. I’ve been attending The Makeup Show New York for the last 5 years, and each year it gets better and better. The classes and seminars are amazing – I’ve taken a few myself. 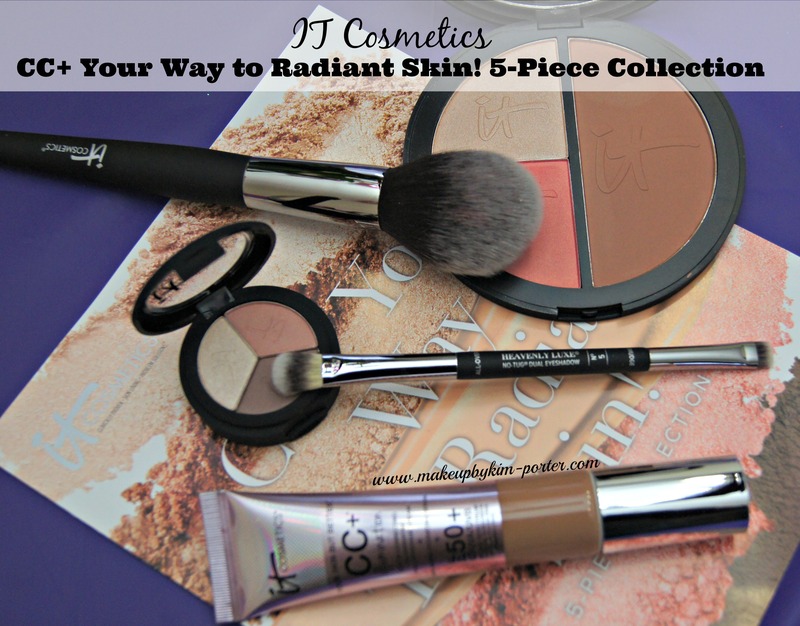 And then, The Makeup Show showcases the best brands in beauty, both old and new. Every year, I look forward to finding out just what the masterminds behind The Makeup Show New York have up their sleeves. As a blogger, I get a sneak peek inside just the day before the show begins during the blogger preview. This time, I’m providing you with a little bit more insight ahead of time with this interview from James Vincent, Director of Education. 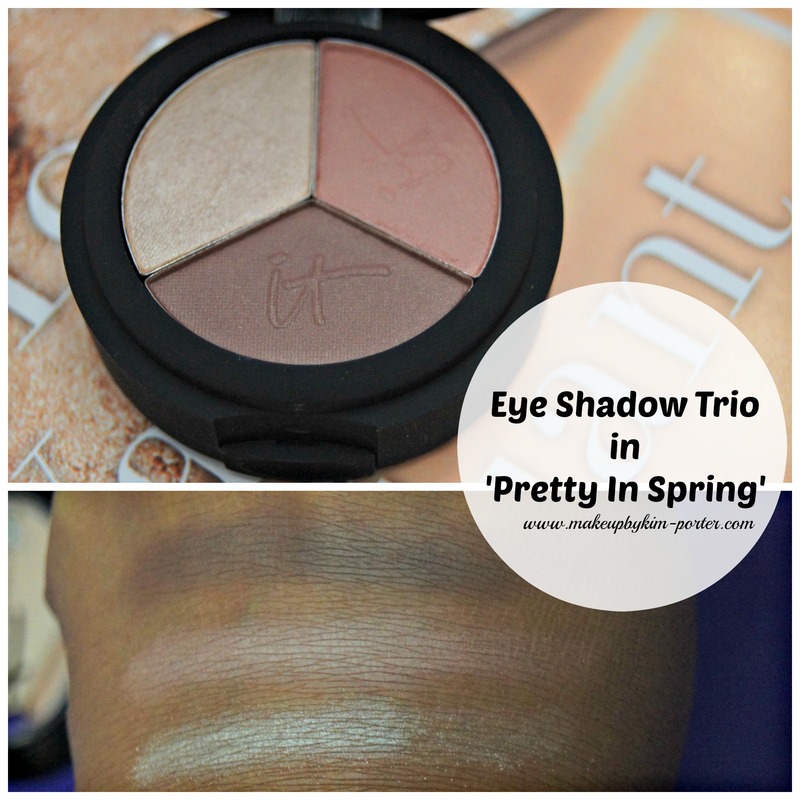 Keep reading to see what James Vincent suggests to look out for this year at The Makeup Show New York. 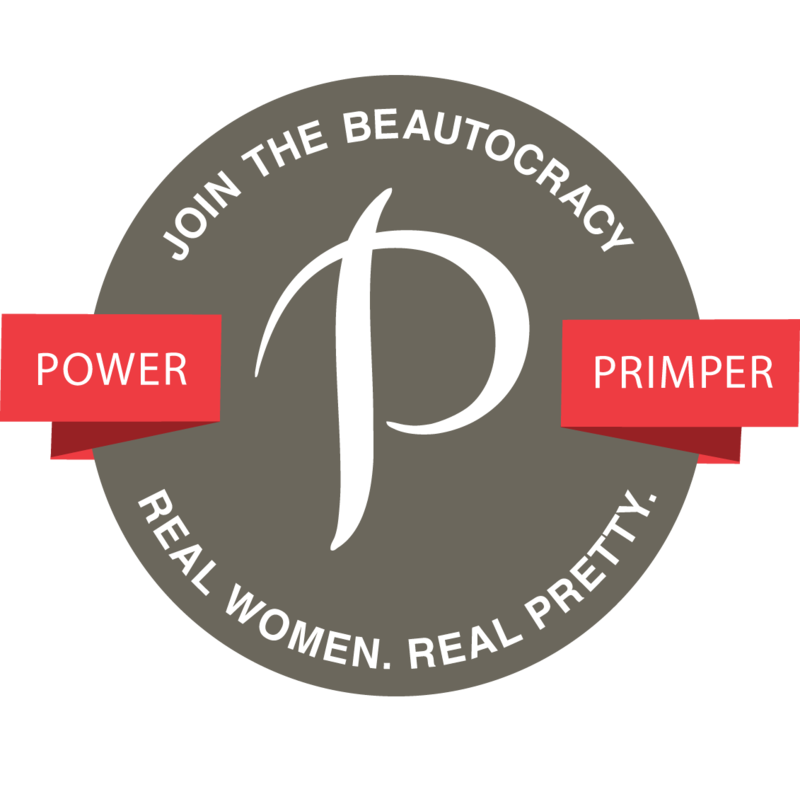 Makeup by Kim Porter (MUBKP): The most important question first: Will you be wearing your “Diva” jeans this year? Why or why not? 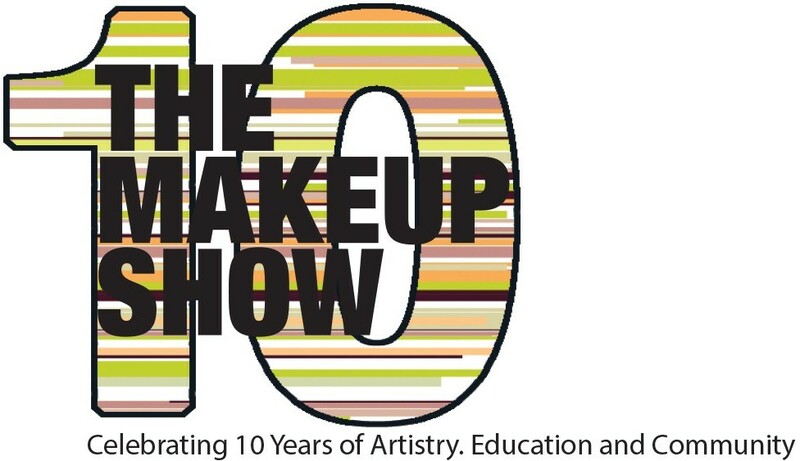 MUBKP: The Makeup Show New York is now in its tenth year, as the Director of Education, how do you feel The Makeup Show has progressed over the last decade in educating the makeup artist community? JV: I think in the last ten years The Makeup Show has managed to change the game. Education has always been a part of what we do and now is status quo at all shows. I think we have focused on women in the industry and artists of color and communities that were not traditionally represented on stage or in the spotlight. When we started the show other shows said …”Oh, they do not get real artists…they get bridal or retail artists.” Our thought has always been that we want to be inclusive for all professionals in our industry and give them all a place to come to for education and information and access to the industry leaders and I think we do that now better than ever and it just keeps growing. MUBKP: Every year The Makeup Show New York has something new to offer, whether its education, a new vendor or product, we can expect to find it at The Makeup Show. What can attendees expect to find and experience this year? JV: This year we have a week of education to celebrate The Makeup Show NYC 10 year Anniversary. We have our The Makeup show Gala which is a sit down dinner and performance. We have a week of events and parties that end the Tuesday after the show in my NYC Beauty Bus Tour and we have our The Makeup Show book. All very exciting. 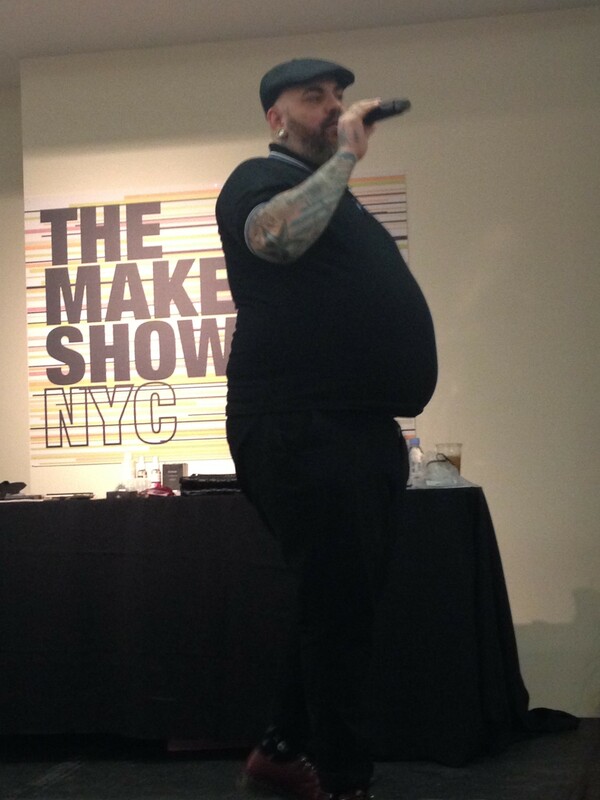 MUBKP: With all of the vendors, seminars and workshops The Makeup Show New York can seem overwhelming. What is your advice to someone attending The Makeup Show New York for the very first time? JV: Prepare yourself. Set a schedule for yourself and follow it. Look online and print out the show at a glance. Make notes on your education first. Where you want to be, who you want to see and what time the class starts. Plan your shopping and networking around that. Be comfortable but represent yourself professionally. Meet your friends and have them help you through and most of all have fun. MUBKP: Are there any favorite vendors/products you’d suggest are a must-try or kit must have? What about classes/workshops? JV: They are all my favorites. It is like Sophie’s Choice but I think Ellis Faas and Donald Robertson are very exciting. They are fashion industry giants. I think the Ruby Academy Social Networking panel is inspiring and I think there are so many exciting things happening on our FX and Seminar stages. MUBKP: You can be honest, which city is your favorite place to host The Makeup Show? JV: Another impossible choice. NYC is my home and our largest show. LA always has a place in my heart and I lived there for a long time. Orlando is easiest and ends with me with a beer by the pool, and Dallas is new and fun, but I think Chicago might be my favorite. It is the stepchild. My smallest show and the toughest to promote, and to get artists to attend, but I feel like the community there is so strong and growing, and really talented. I want to work towards build a big artist community there and have the show rival NYC in size…But I love them all, of course. I hope this interview with James Vincent has given you some insight on what to expect this year at The Makeup Show New York, which will take place May 3-4, 2015 at The Metropolitan Pavillion. I also hope to see you there. Stay tuned for my pot on how to navigate The Makeup Show. With only two items purchased, I can’t even justify this post as a haul post. 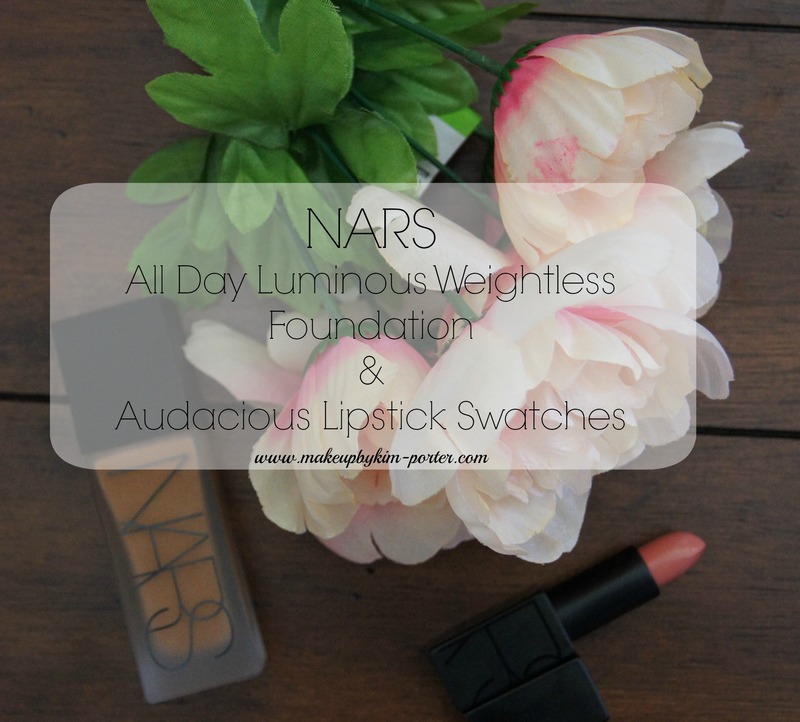 But, I am happy to report that I’ve picked up some amazing new goodies: NARS All Day Luminous Weightless Foundation and the NARS Audacious Lipstick. 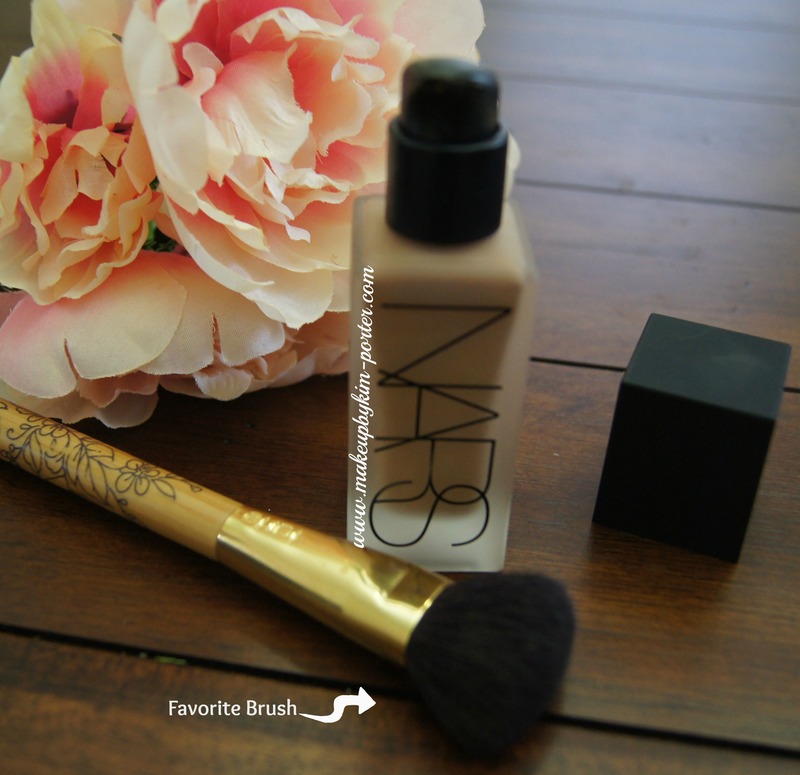 NARS Cosmetics has some of the best makeup on the market with a price tag to match. 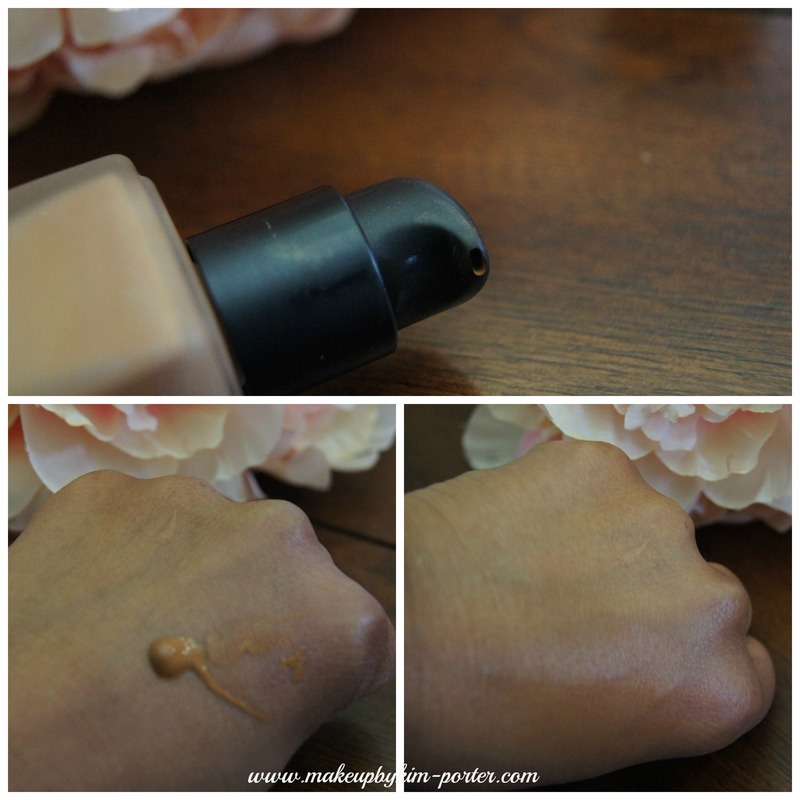 I was in need of a new foundation since my HG foundation, which is no longer available, expired. 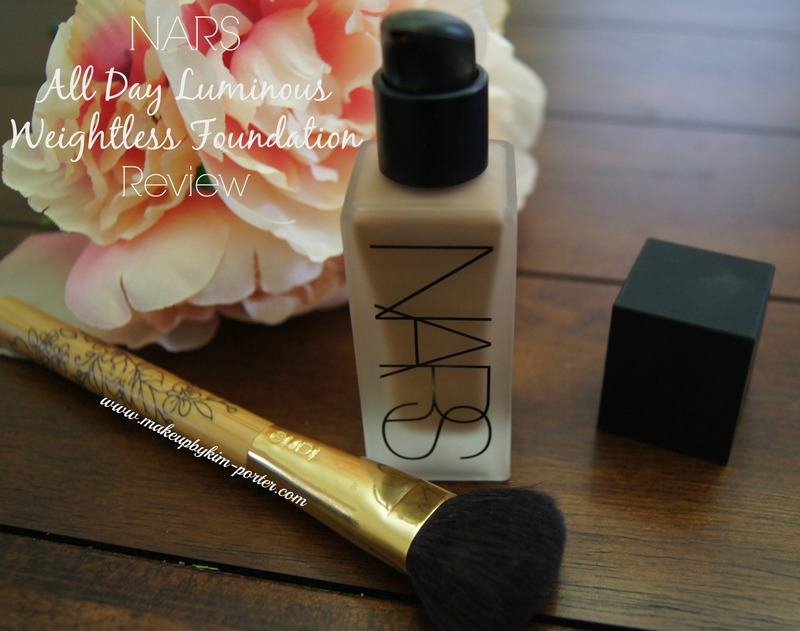 Since I was able to justify my purchase, I decided to treat myself to the latest, and most raved about NARS foundation, the All Day Luminous Weightless Foundation. 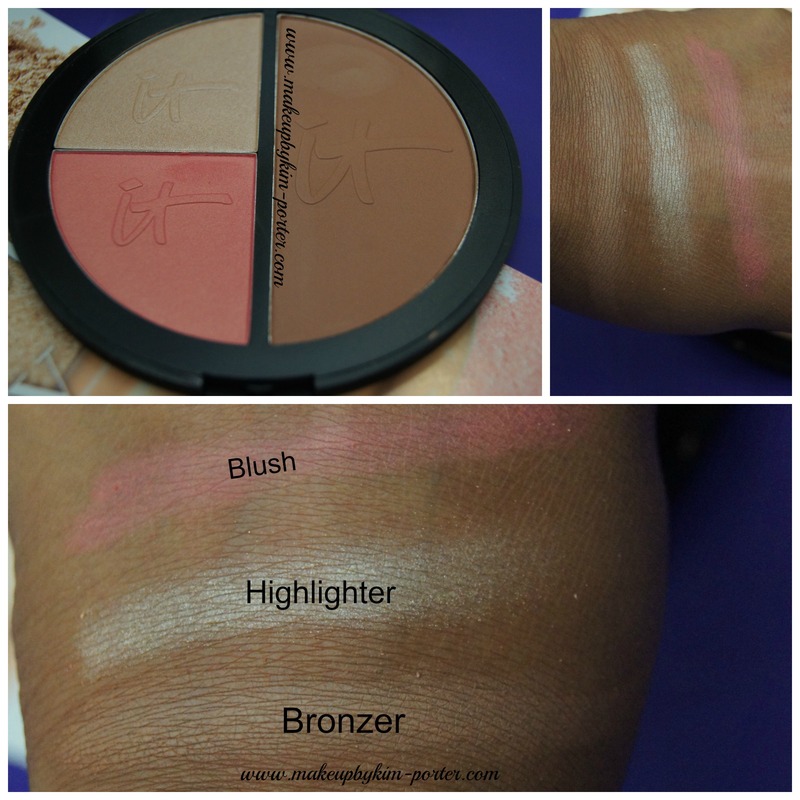 For reference, I picked up the shade ‘Macao’ which, is described as “Medium – dark with yellow undertones. After wearing the NARS All Day Luminous Weightless Foundation for a few weeks, I must say that I am happy with the results. 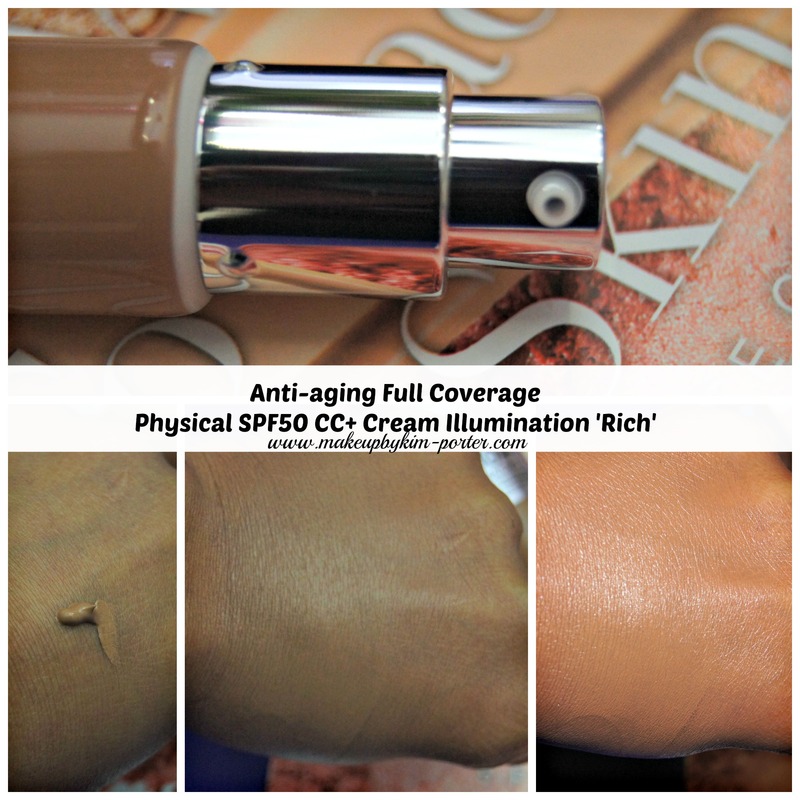 After applied, the foundation looks like my skin, but better. It isn’t heavy, and doesn’t look cakey, and applies easily. Stay tuned for a full review. The NARS All Day Luminous Weightless Foundation is available in 20 shades, and costs $48/1 oz. Modern lipstick so shamelessly seductive in touch and texture the sensation is audacious. 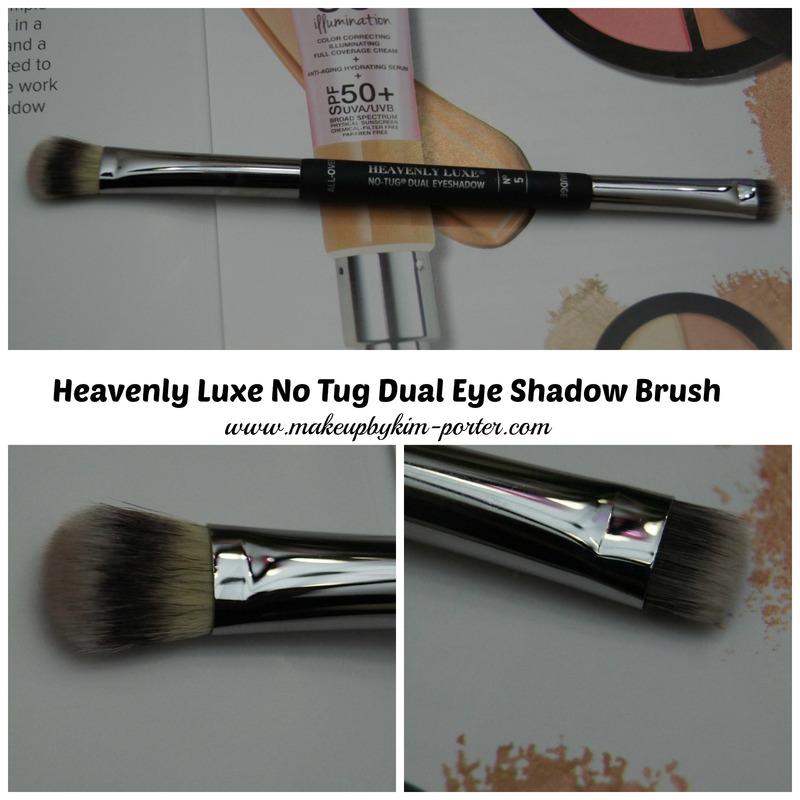 Unadulterated luxury glides on like satin across skin with single-stroke coverage. 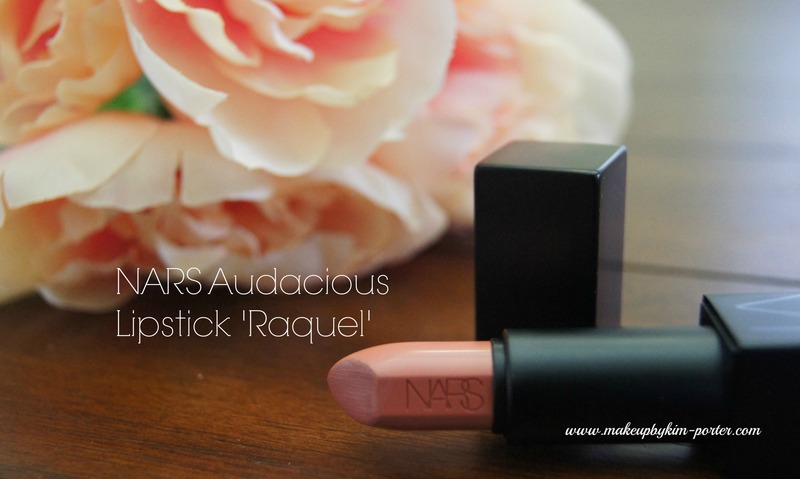 I also picked up one NARS Audacious Lipstick in ‘Raquel’. Porsha Williams of The Real Housewives of Atlanta has deemed ‘Raquel’ her go-to neutral lipstick, and we’re similar in complexion, so I figured it would be a good match for me as well. Since seeing her Instagram post, I’ve tried picking it up, but it’s been sold out up until a few weeks ago when I made my purchase online. I’m happy I was able to get my hands on a tube, too. 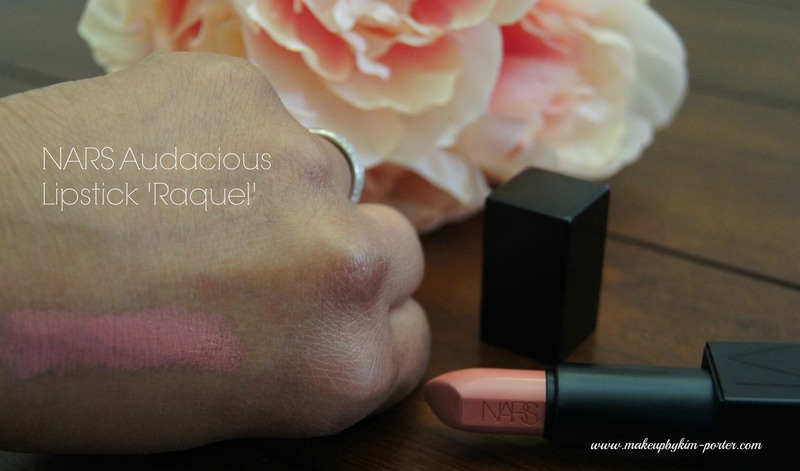 The NARS Audacious Lipstick in ‘Raquel’ is a beautiful, if not, perfect pink-beige neutral lip color for me. 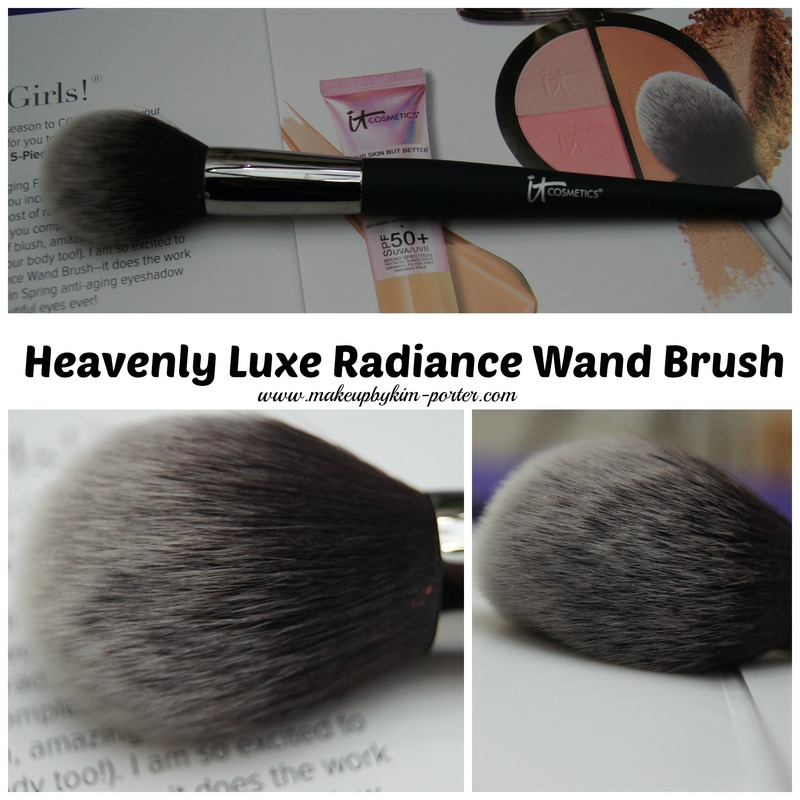 It applies smoothly, is creamy and pigmented. I’ll post a full review soon as well. The NARS Audacious Lipstick is available in 40 shades, and costs $32. 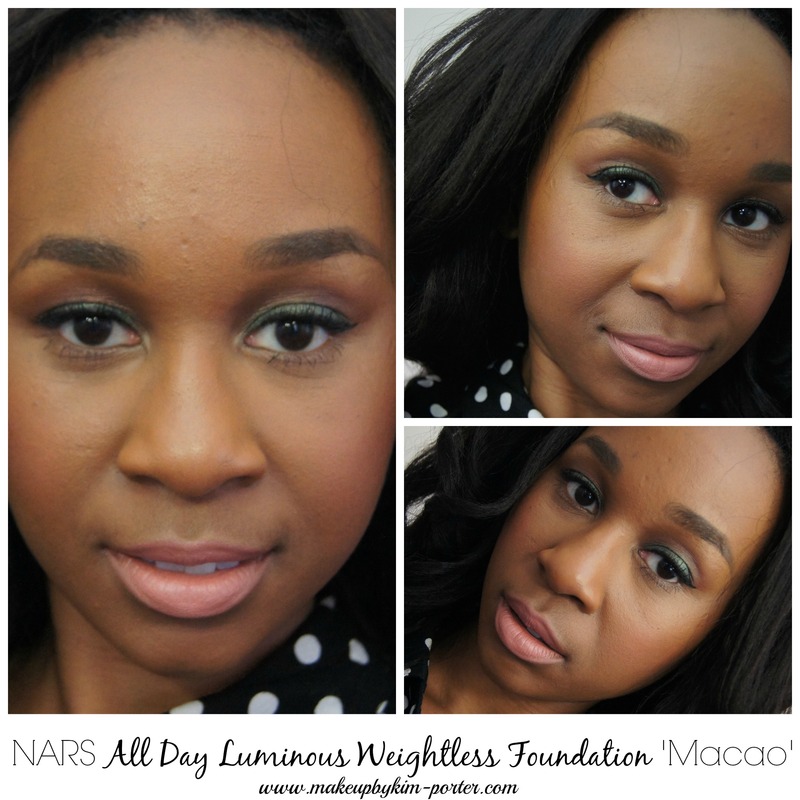 Have you tried the NARS All Day Luminous Weightless Foundation or Audacious Lipsticks?